What I thought would be my most difficult quarter academically with 18 hours of class, turned out to be one of my most enjoyable quarters. All my teachers were outstanding, and I especially enjoyed Nutrition and Pharmacology (learning about all the medications). I had clinical in the University hospital for the first time which was conveniently one block from my dormitory. I walked over the night before to the pulmonary unit and read the charts of my two assigned patients. Then I went to the library and wrote a care plan for each of them. 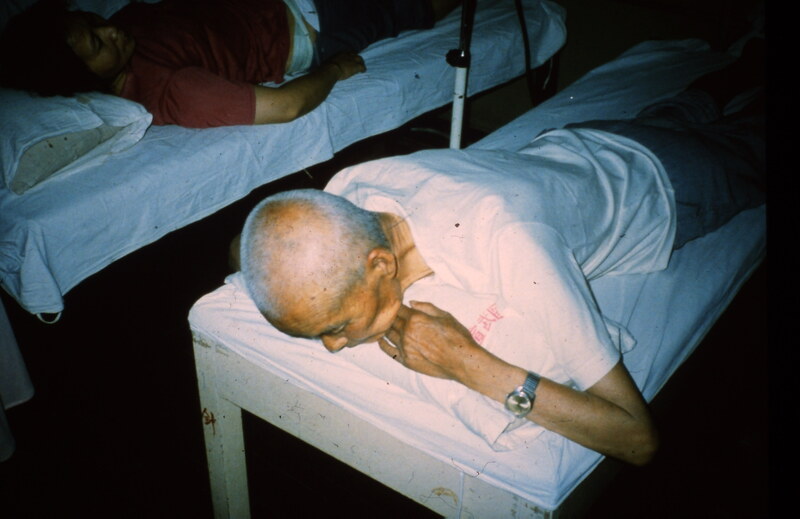 At 7 a.m. the next morning after I listened to report from the night shift nurse and made minor adjustments, I handed my care plans to my instructor. The patients were very ill and receiving oxygen, breathing treatments, chest tubes, suctioning, and some were on ventilators. My other nursing course was about skin, the largest organ in our bodies! I learned how to assess all types of wounds, do sterile dressing changes, and the best types of treatment for numerous skin conditions. The second half of the quarter, my clinical assignment was changed to a surgical unit. My patients had just had general surgery such as gall bladder removal, appendix removal, or surgery for cancer. I am actually starting to feel like a real nurse! Surprisingly, my greatest trial was my violin lessons. It seemed like all my teacher did was yell at me during the lessons. He is the first chair violinist in the symphony, and a graduate student who has been my teacher since my freshman year. He is so temperamental that I was usually in tears of anticipation the night before my lesson, and again the hour after. I decided not to take violin lessons next quarter and feel such great relief! I don’t know if the Lord wants me to stop lessons permanently, or just for a short time, so I commit it to Him. I was so encouraged when I read Psalm 37:5, “Commit thy way unto the Lord; trust also in Him, and He shall bring it to pass.”The margin of my Bible says commit means to “roll thy way upon the Lord”. It is so wonderful to give all my burdens to Him to carry! I also continue to be richly blessed in the home Bible study program. I finished reading The Greatness of the Kingdom by Alva J. McClain, and was fascinated to learn what the 1000 year reign of Christ will be like! I also enjoyed the Gospel of John by G. Campbell Morgan and reading through the book of Jeremiah. After completing the biography of J. Hudson Taylor who founded the China Inland Mission in 1865, God has led me to pray for the people of China. When the communists took over in 1949, they forced all the missionaries to leave. I wonder how the believers are doing now 26 years later behind the bamboo curtain? I pray they will be strong in the Lord in the midst of persecution. As I reread my journal about my violin lessons, I was amazed that I was in tears over them! In my younger days, I was quite super sensitive to constructive criticism. 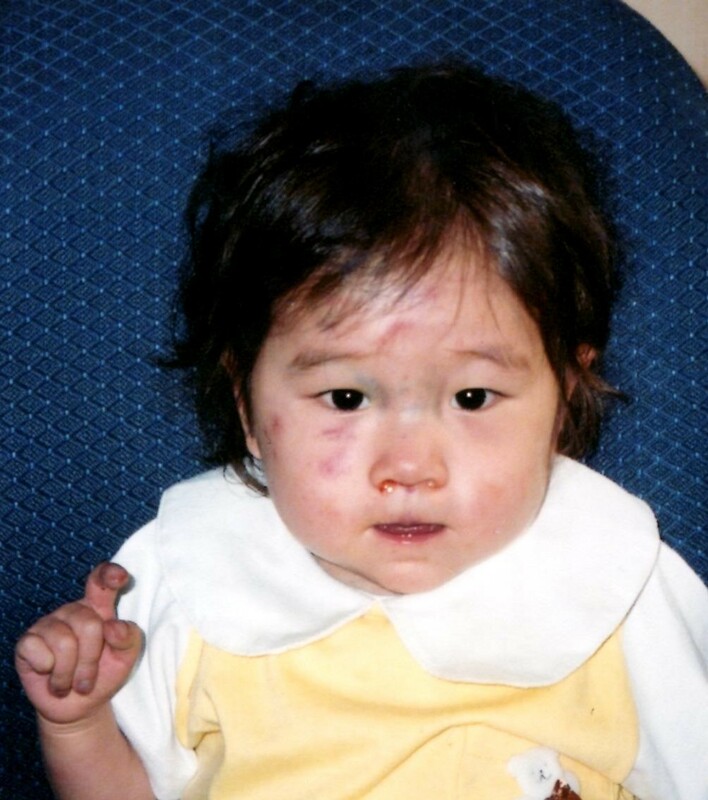 Thankfully, God has helped me develop a little tougher skin over the years. I took some more lessons a few years ago and continue to enjoy playing hymns of worship to my dear Savior. Perhaps God will have me play some wonderful stringed instrument perfectly for Him in heaven through eternity! 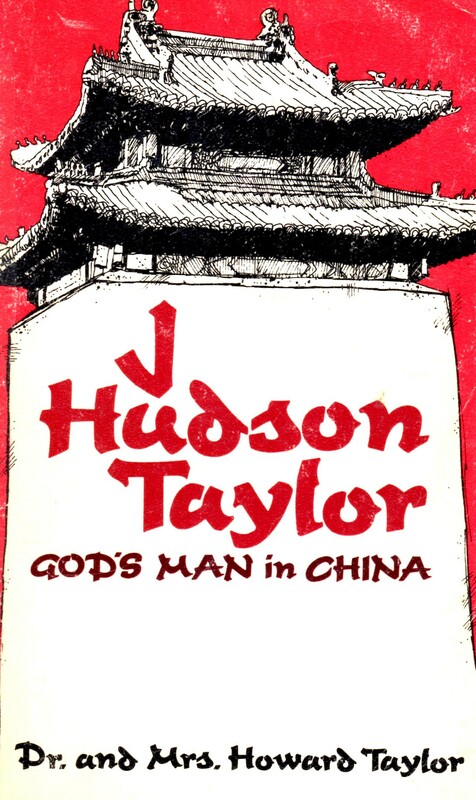 God continued to give me a burden for the Chinese people and opened the door for me to visit China twice since I first read Hudson Taylor’s biography. 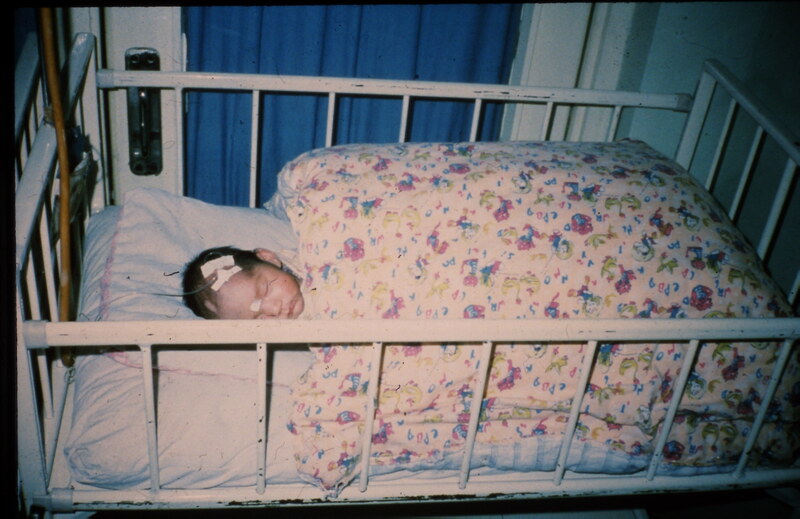 In 1986, I took a nursing tour of China and visited several hospitals. One of our Nanjing nurse guides later moved to the USA, and we have had the joy of meeting each other twice more over the years. 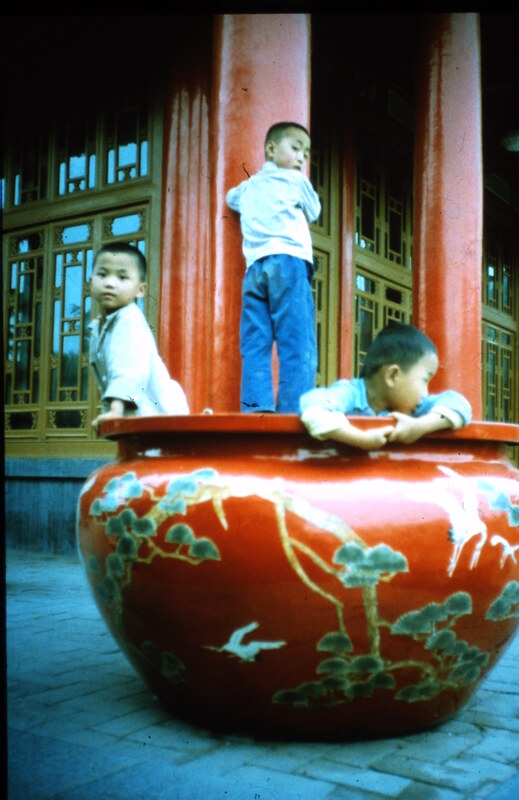 After the 1986 trip, I asked the Lord if I should teach English or Nursing in China, but He did not give me peace, so I remained at my hospital job in the Midwest. Sweet Marie- who was born with a serious heart defect. The Lord took her to heaven several months later. 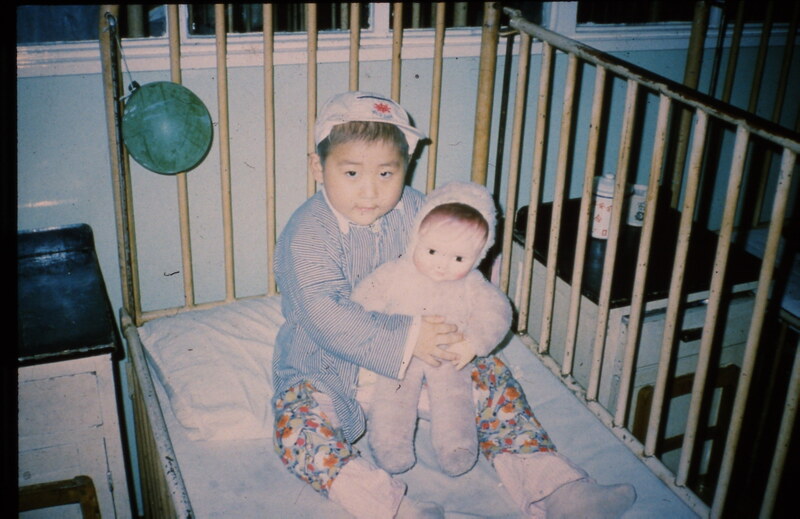 In 2004, I returned to China for a couple weeks to give respite to the caregivers of some orphans. I was blessed in worshiping with a house church during that time. 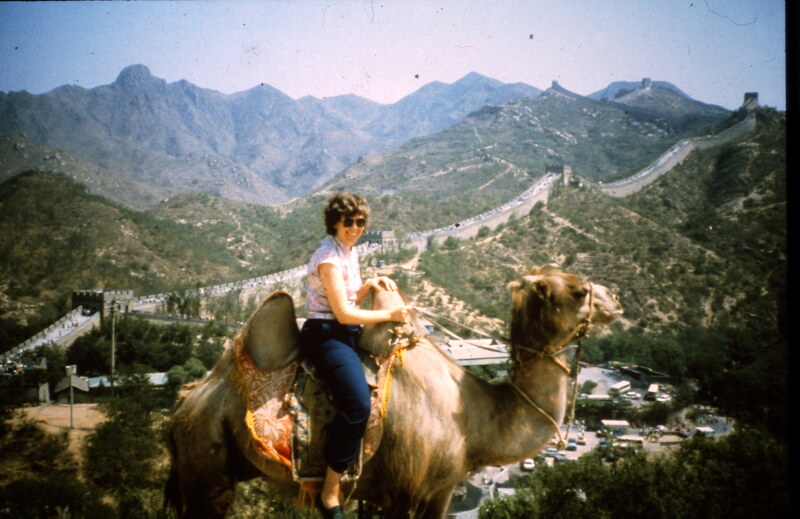 After China was closed to the West for decades, we discovered that the believers were faithful unto death and millions received Jesus Christ as their personal Savior through their testimony. Praise God that no one can stop His Word from going forth!